Scholarships are a key way the state of Missouri helps tens of thousands of high-achieving and low-income students pay for college. Trouble is, they’re underfunded. About 6,700 students who’ve scored in the top 3 percent on the ACT receive a $3,000 Bright Flight scholarship annually from the Missouri Department of Higher Education. Nearly 50,000 more students receive the needs-based Access Missouri scholarship, worth up to $2,850 a year. But the department is struggling to maintain even the current funding, so students aren’t getting as much as expected, according to deputy commissioner Leroy Wade. Caroline Patterson, a senior at Webster University, was surprised this spring when the state asked for $400 dollars of her Bright Flight money back because more students qualified for the scholarship than the state had budgeted for. Instead of the positive balance in her bank account that she expected, she owed money. “So I went to the financial aid office and the worker there said, ‘Yes, the state does not have enough money,’” Patterson said. Bright Flight was established in 1987 to try to keep Missouri’s smartest high school students in the state. The $2,000 award was enough to cover a year at the University of Missouri’s flagship campus in Columbia back then. 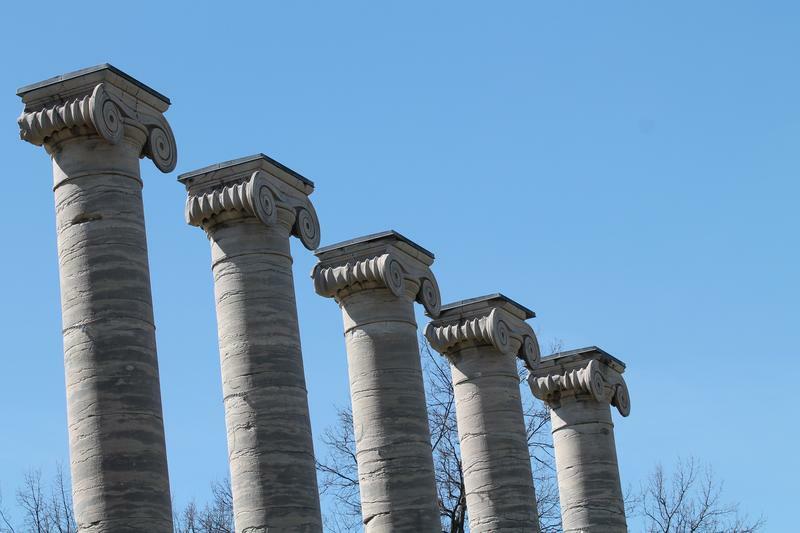 The scholarship has increased by only a thousand dollars since its inception — less than 20 percent of Mizzou’s current $10,700 in-state tuition. Private schools like Webster cost even more. “So what you see is the erosion of the strength of these programs relative to essentially the benefits students could receive,” said Brad Curs, a Mizzou professor who has studied the state’s scholarship programs. The state spends $18 million a year on Bright Flight scholarships, and is expected to be fully funded with another $4 million in the budget that begins July 1 to keep pace with increasing demand. But the higher ed department asked the legislature for — and could get — another $1 million before the end of June just so recipients like Patterson can receive what they were promised this school year. Access Missouri, despite the larger number of students it serves, isn’t likely to see any more money in the coming fiscal year’s budget. It needs nearly $40 million to be fully funded, and the last time that happened was the 2009-2010 school year. Recipients who go to four-year colleges are getting $600 less less than what the program is designed to dole out. “We would certainly love to see funding in that area,” Wade said, “but I don’t think we would want to see that at the expense of other programs,” or more cuts to the institutions themselves. 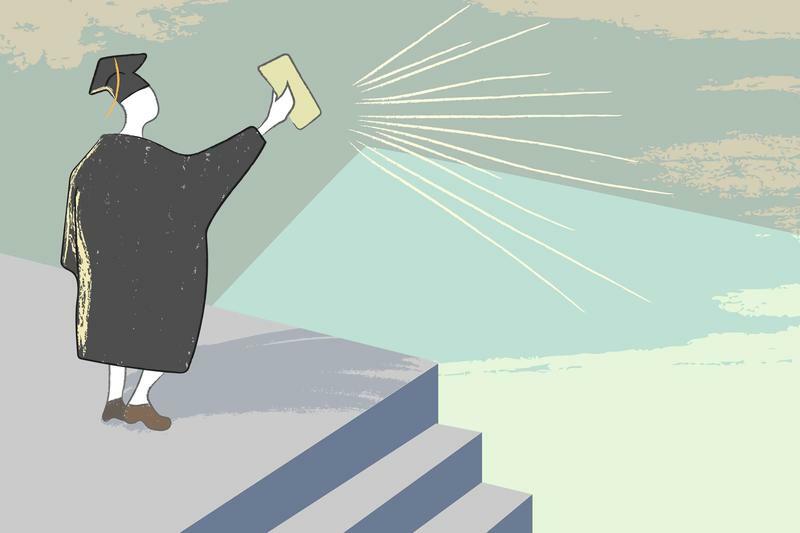 Boosting funding to the scholarship would help more low-income kids go to college, according to Nick Hillman, a higher education policy expert at the University of Wisconsin-Madison. Because students from low-income families need every dollar of aid, Karissa Anderson at The Scholarship Foundation of St. Louis said the state should get as close to the maximum award as possible. “Really, in times of very, very critical financial scarcity that we’re under as a state, it makes the most sense to put dollars into a scholarship program that assists students who otherwise wouldn’t be able to pay for college,” she said. That includes students like Chris Walter, who said he didn’t consider all the costs associated with attending a private college when he chose Saint Louis University. Even with help from the Access Missouri grant, it was too expensive, and he transferred to the University of Missouri-St. Louis. Especially because Missouri’s public universities are likely to cost even more in the the fall. 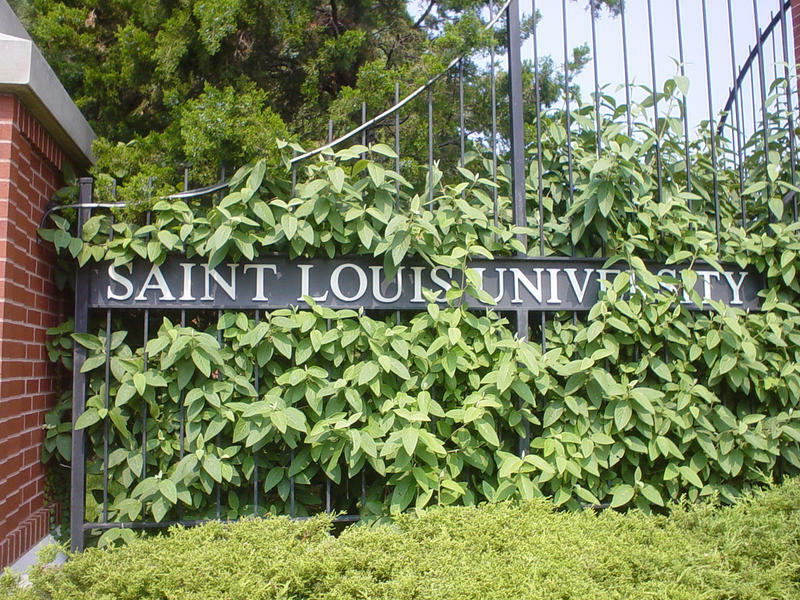 Saint Louis University announced Friday it will cut 120 employees — or 4 percent of its workforce — because of a funding crisis. University President Fred Pestello detailed the layoffs, which were expected for several weeks, in separate emails to staff and students.